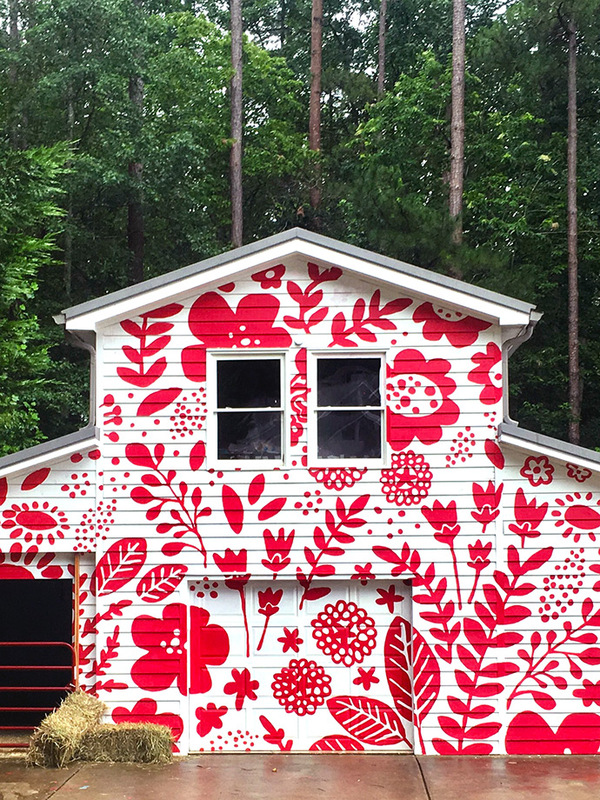 We teamed up with Winter Water Factory & Plaid to paint a giant mural on our studio!! 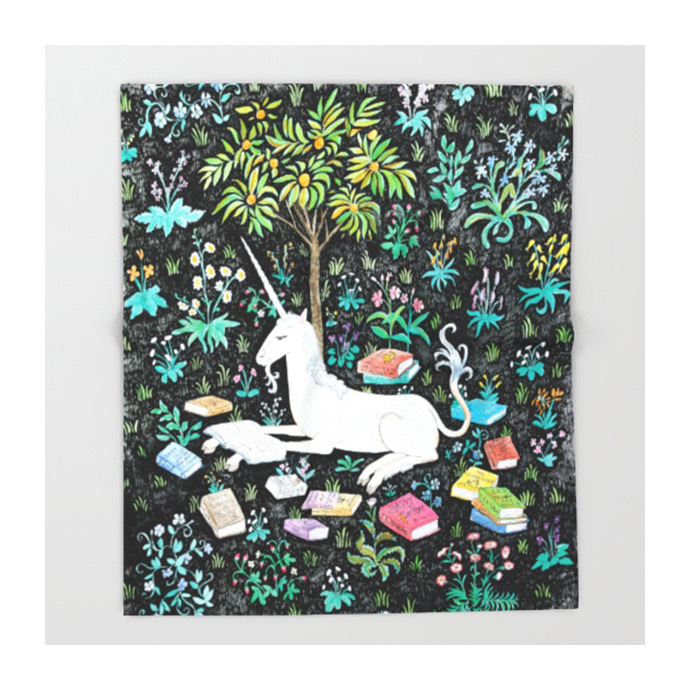 Not only are these blankies perfect for snuggling, they're works of art!! 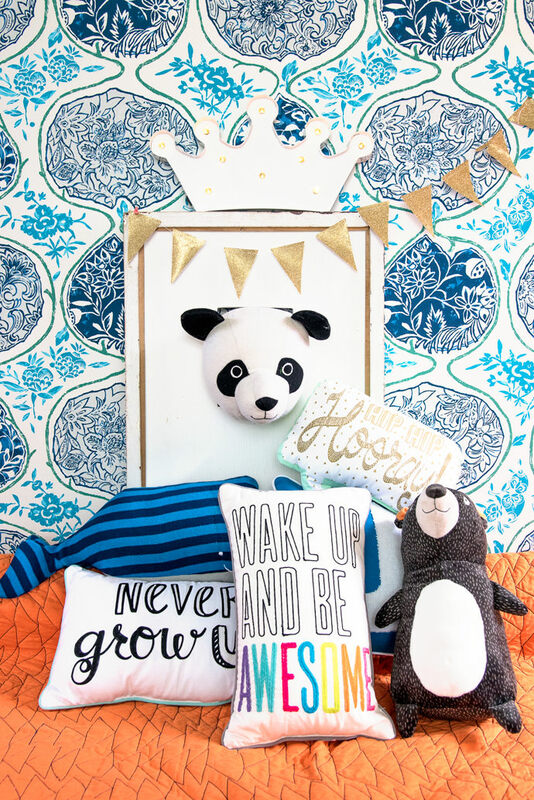 Take a peek at the epic new collection of kid's room furniture and decor from Target! 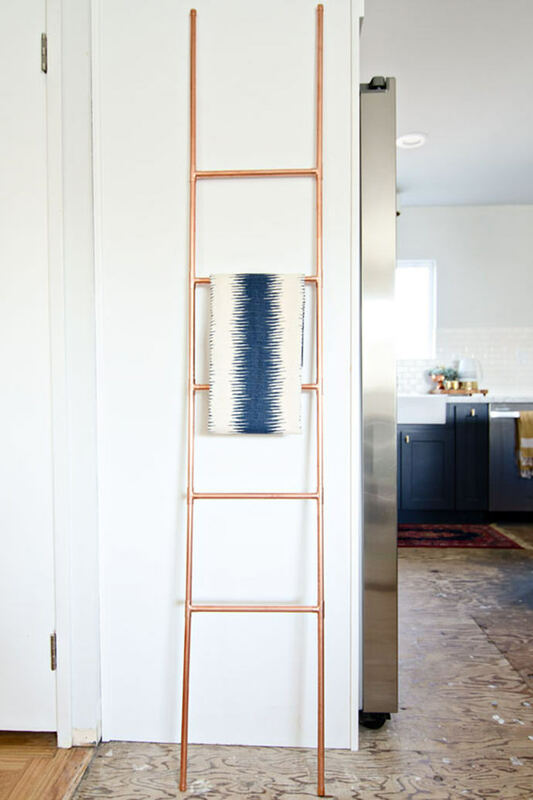 Add some warmth to the accessories in your home with these modern copper craft projects. 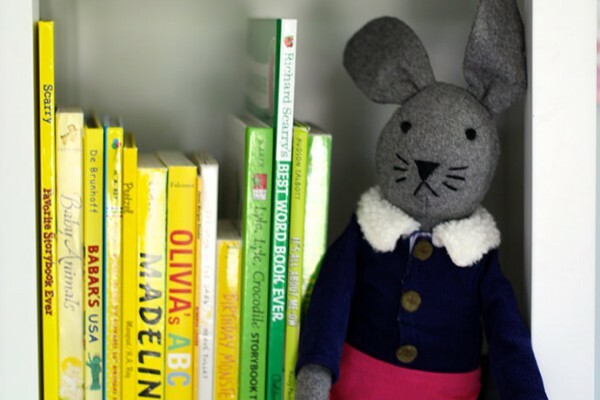 Create a super creative zone for your kids! 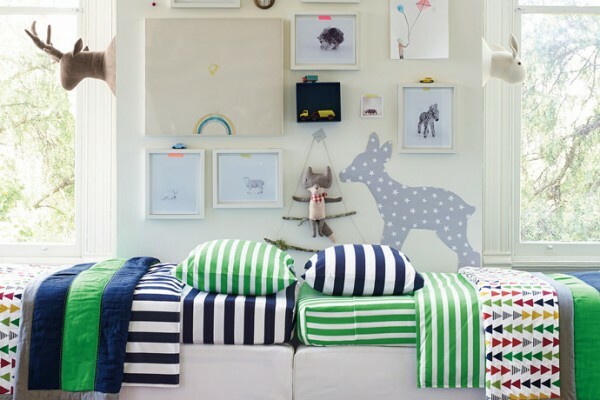 Here's a collection of clever ideas to liven up your child's room. 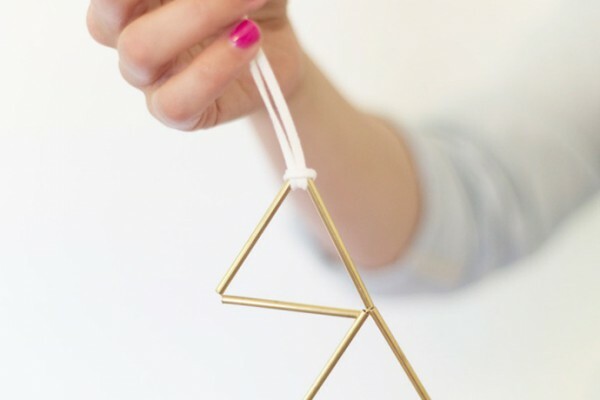 Forget the gold, use the warmer hue of brass to update your DIYs with these fun home projects. 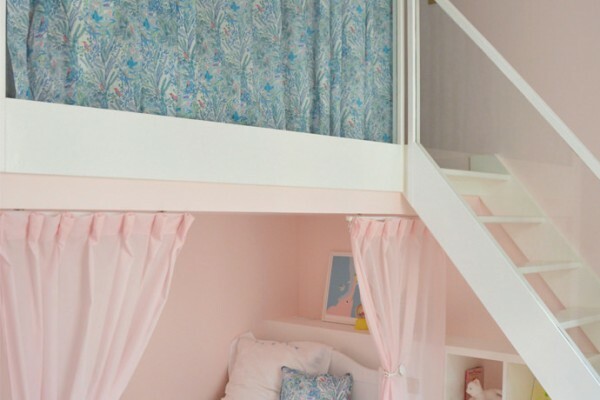 Looking for a way to make your guests' stay a more comfortable one this holiday season? 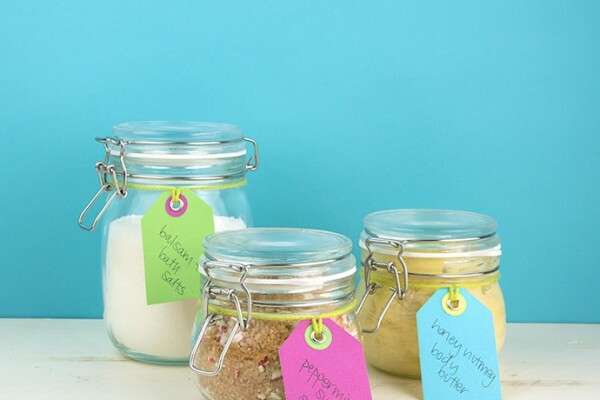 We've got the recipe for success! 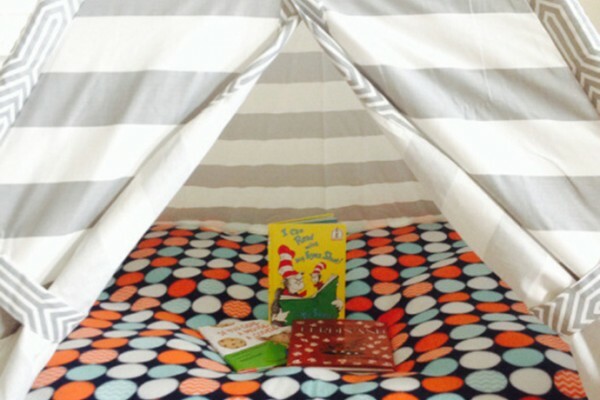 Go ahead and stay indoors on those colder days with these sweet DIY fort projects for kids! 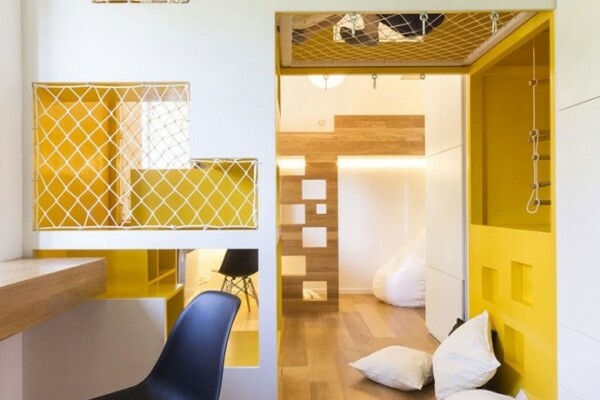 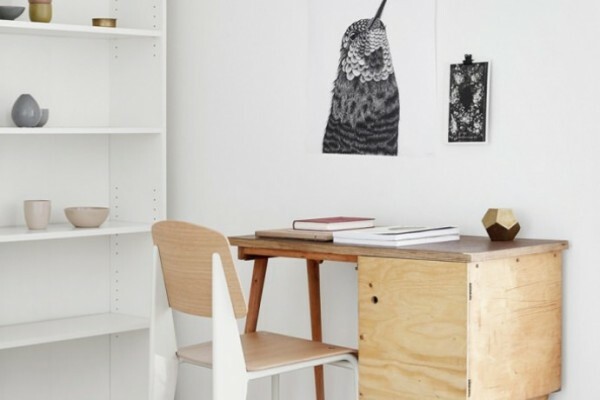 Get inspired with this collection of simple + natural workspaces for kids. 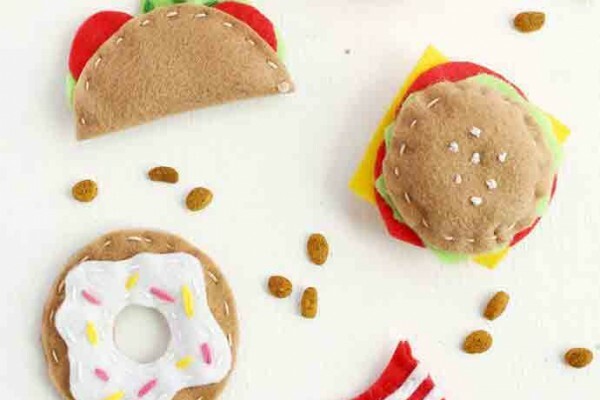 A collection cat-approved crafts to make and enjoy with your little purring machines. 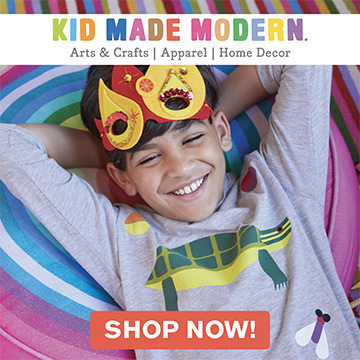 The party continues! 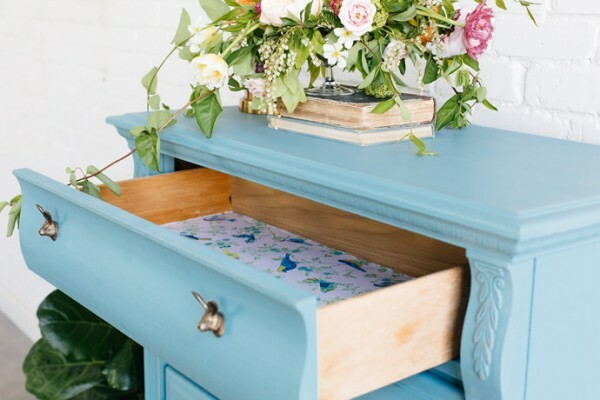 See how we used fabric to create a beautlful drawer liner and to add the perfect finishing touch to our DIY dresser. 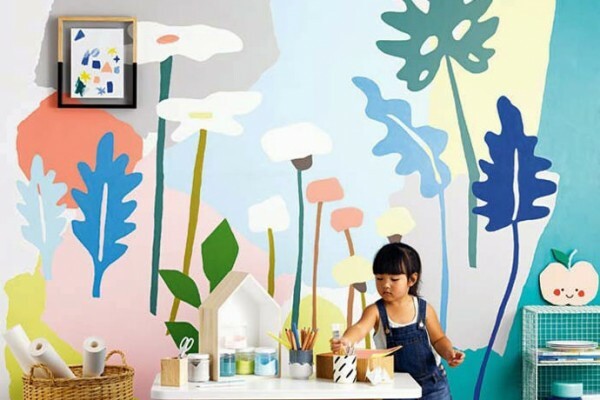 Meet Hanna Home - a fun new home collection that delivers just the right mix of imagination and sophistication.